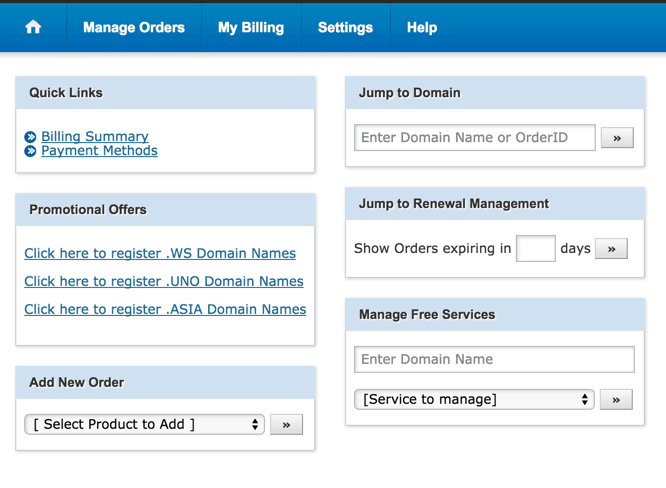 Home Blogging Bluehost India Review! Wastage of Money ! At a Glance! Bluehost India is not effective in terms of quality & keeping the reputation same as their U.S. counterpart. Not recommended! Bluehost India At a Glance! 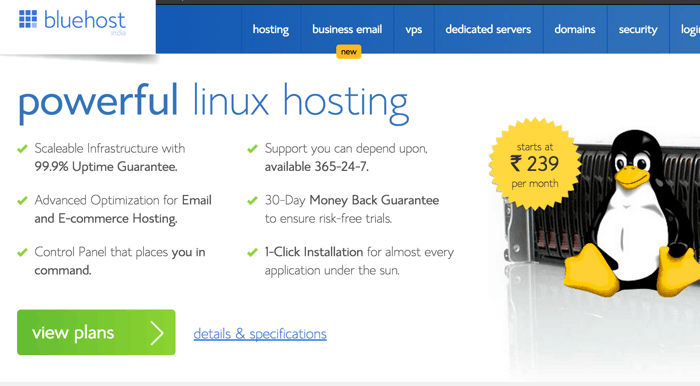 Should you buy hosting from Bluehost India Or Bluehost U.S.? They are promoting Indian servers for better speed. Does Bluehost Indian hosting provide the same quality of service as the U.S. hosting provide ? Bluehost U.S. is a popular web-hosting company for WordPress & well known for innovating CPU throttling technology in the shared hosting. Later in 2010, EIG acquired Bluehost company. It would be wrong to say that EIG makes the technology decision to hamper the quality of their acquired hosting, rather they provide infrastructure & resources which helps these small hosting companies to grow big. The only problem is, EIG is more of a business company & their focus is on business expansion rather than helping their acquired companies to reach out to masses with their core innovations. Surprisingly this is not true, and Bluehost India is using Resellerclub to sell hosting & domain packages. Resellerclub is a Mumbai-based company which let freelancers & individuals to start their Domain & hosting business. I even purchased one of the hosting package to see what’s all the buzz is about? And It was sad to see that Bluehost India is using the Resellerclub dashboard & not offering the same features as Bluehost U.S. Many new users compare hosting on the pricing difference (Even if it’s negligible) which is not the right factor for deciding on your hosting options. 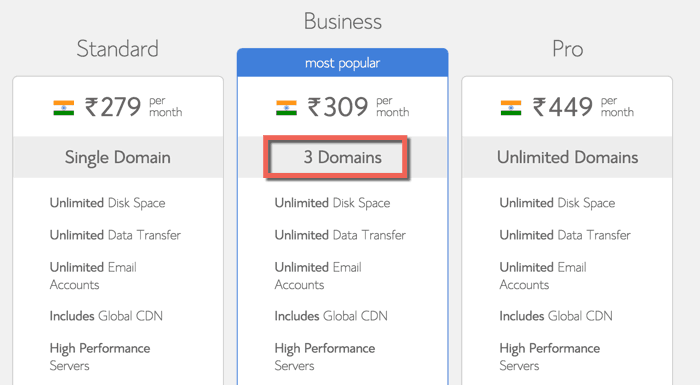 Pricing on Bluehost India is certainly cheaper than Bluehost U.S for a fraction of price but their offering is not the same. At this time & with existing offerings from Indian Bluehost site, you are better not buying hosting from them. It’s better to buy hosting from their U.S. site, & use free CDN like CloudFlare or MaxCDN to ensure your site loads faster in India too. I would love to see them offering the same infrastructure as they are offering for their U.S. site which would ensure your website remains up & you will get good technical support. Have you or any of your friend used Bluehost India? How was the experience. What Bluehost India should do to improve their service quality? Share your viewpoints in the comment section below. Next articleHP Stream 14 Windows 10 Laptop Everything !